Employees Archives - Iowa Interstate Railroad, Ltd. Employees Archives - Iowa Interstate Railroad, Ltd.
Scott F. Woodward retired as Chief Engineer from the Iowa Interstate Railroad on December 16, 2016. Scott joined the Iowa Interstate in 2004 as an Engineer, Maintenance of Way; he was rapidly promoted to Asst. Chief Engineer and subsequently appointed as Chief Engineer on January 1, 2012. Scott began his railroad career as a Trackman in 1973 working summers at Lake Superior & Ishpeming Railroad while attending college. He has held various Engineering Management Positions including the Chicago and Northwestern Railroad, Union Pacific Railroad, Wisconsin Central, Estonian National Railroad, and the I&M Rail Link, presiding as the Chief Engineer. 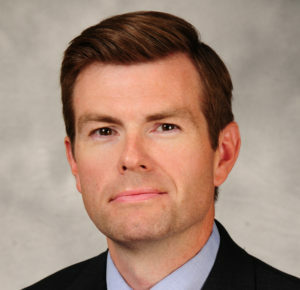 During his career, Scott maintained thousands of miles of track and was responsible for many multi-million dollar capital improvements. His experience with track maintenance, budgeting, planning, structures, and governmental regulations made him an indispensable asset. One of his best attributes was his sense of humor; his presence could lift the spirits of all around him. Mr. Woodward graduated with his bachelor’s Degree in 1978 from Michigan Technical University. He and his wife, Suzanne, are avid golf players and enjoy spending time with their children and grandchildren. 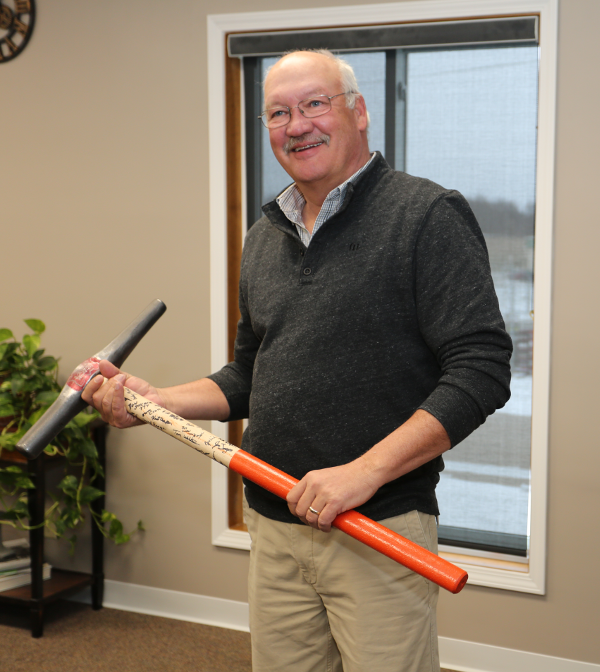 Rob Wolfe began his railroading career with the Rock Island Railroad in 1977 as a clerk/operator in West Liberty, Iowa and recently retired from IAIS in November 2016 as a Customer Service Representative. Rob’s railroading career included working for the Iowa Railroad Company and the St Louis Southwestern Railroad before coming to Iowa Interstate Railroad. 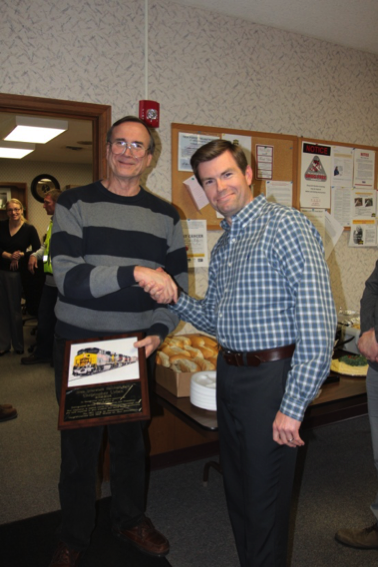 Some of the jobs Rob held during his 39 years of railroading: Train Order Clerk, Yard Clerk, Interchange Clerk, Intermodal Clerk, Freight Agent, Demurrage Clerk, Crew Caller, Train Desk Clerk and Manager of Customer Service. Rob’s genuine concern about his customers and company was apparent by how well he took care of them. Rob’s knowledge was sought after by customers, co-workers and “old heads” who got know him very well; he played a very critical role in training many new hires that came through our doors. Looking back at Rob’s initial resume’ he had experience on equipment such as teletypes and typewriters, electric and manual. On his last day, he commented that his advice to those who continue to work in the railroad industry is to always expect change. 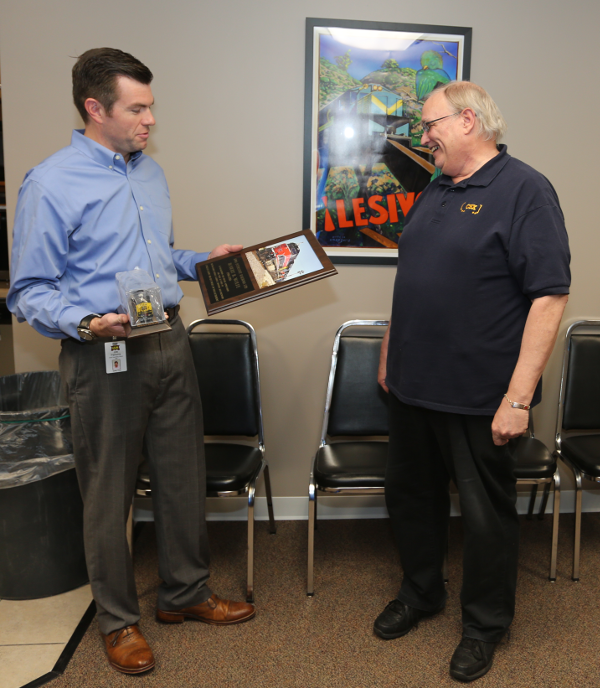 Times have certainly changed and we’re lucky to have had Rob as a member of the Iowa Interstate family for 30 years and are delighted he is now enjoying a well-earned retirement.